We have been in the game bird production business for 30 years. We are bird hunters ourselves. We have hunted on preserves in Washington, Oregon, and Georgia. Also, we have hunted public lands in the pacific Northwest, California, Georgia, Alaska and Pennsylvania. From those experiences, we know what most hunters are looking for. 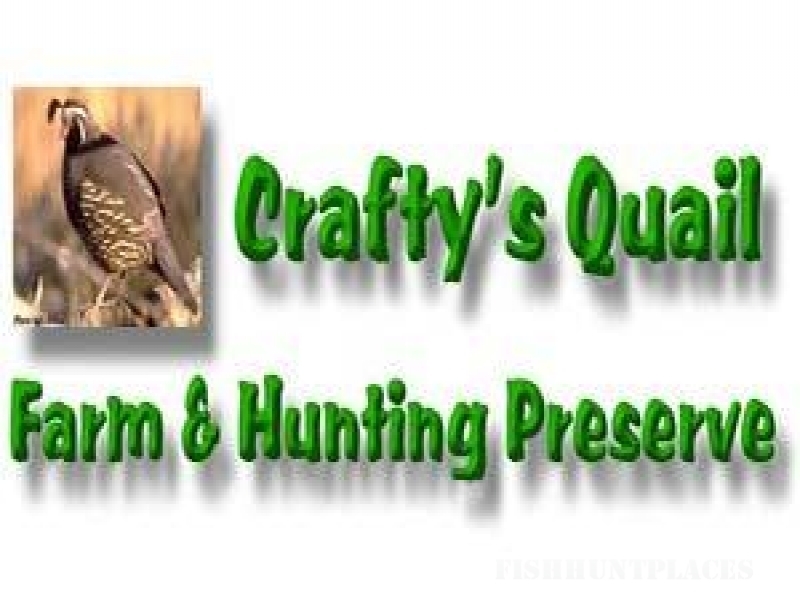 This is our tenth year in the Hunting Preserve business. We will appreciate any and all comments Good or Bad. This way we can only improve and make a GREAT adventure even BETTER.